White kidney bean has innumerable benefits and it has been used in treating several ailments for years now. It is highly nutritious and can transform your health very fast. If you are not financially buoyant enough to eat balanced diet on a regular basis, simply add white kidney beans to your diet daily and it will give you all the nutrients desirable in a balanced diet. White kidney beans nutrition can keep the doctor away and make you as active as you have always wanted to be. In this write-up, you will learn about several other things that make this product to stand out. Studies have shown that white kidney beans can reduce the risk of colon cancer and improve general colon health. This is made possible by the high fiber content of the herb. 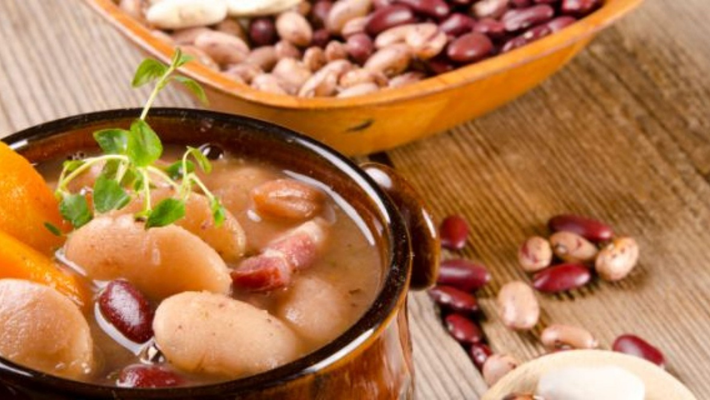 White kidney bean is rich in insoluble fiber, which is also called resistant starch. The fiber, aside from improving colon health, can also contribute to weight loss. In fact, white kidney bean weight loss effect is strongly related to its rich fiber content. The insoluble fibers present in white kidney beans are called alpha-galactosides. While excess amount of the fiber can cause diarrhea and flatulence, taking the normal quantity can prevent constipation by acting as a laxative. The alpha-galactosides and the resistant starch mentioned earlier can work as prebiotics, which can move through your digestive tract to the colon and get fermented by the normal flora there, which will cause the prebiotics to grow. The fermentation can culminate in the formation of short-chain fatty acids, like propionate, acetate and butyrate. These fatty acids are the substances responsible for colon health and reduction of colon cancer risk. Iron, which has several health benefits to the human body. However, the iron content of white kidney beans may be poorly absorbed due to the phytate present in the bean.